The world is moving at an unbeatable pace. We are living in a highly competitive world in which we perform or perish. Stress, strain and pain are part and parcel of daily life. Crises exist everywhere. Don’t you wonder how the Lord manages to smile, bless and heal despite governing the entire Universe with its ups and downs? 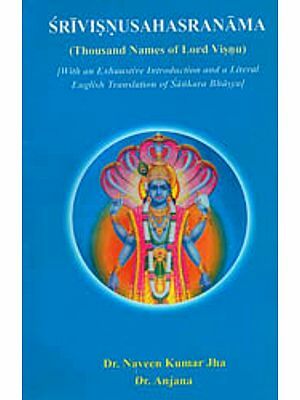 ‘Ancient Names : New Meaning’ is a complication of talks given by Pujya Guruji Swami Tejomayananda on the Vishnusahasranama. Each name in the stotram is indicative of one of His amazing qualities and the many names extol His leadership and success. Reflecting on these names will help us expand our vision and inspire us to live a life of higher ideals. Pujya Guruji Swami Tejomayananda is an outstanding teacher of Vedanta, with a profound depth beneath his simplicity and humility. He has a simple conviction - to fortify, strengthen and actualise the vision of his Guru, Pujya Swami Chinmayananda. 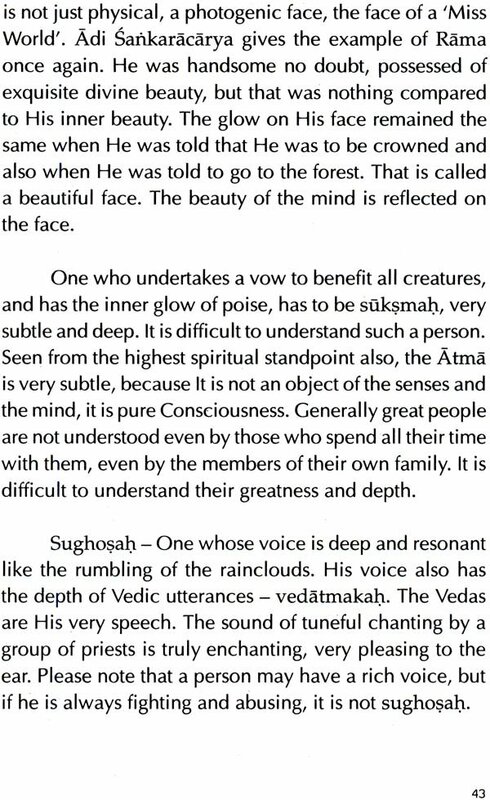 Guruji has written commentaries on many Vedantic texts. He has authored many original compositions on Vedanta and Bhakti(Devotion) and books on various other relevant topics. He is the current head of the Chinmaya Mission - a global spiritual organisation with more than 250 centres worldwide. 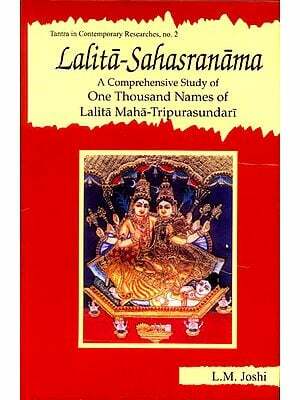 There are one thousand names of the Lord and each name indicates the Lord’s absolute nature; or the nature of the Lord associates with certain conditionings, His virtues, qualities, glories, stories or incarnations. 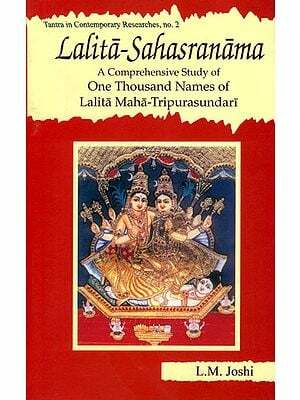 Some names are popular in the World, some are known only through the Vedas or Pauranic literature. 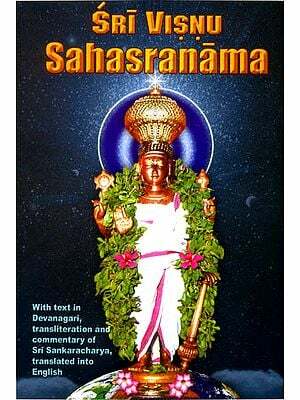 Each name, if remembered continuously, has a purifying effect on the mind; it is called namasmarana. If we contemplate on the meaning of the names, it can be very uplifting and it has the power to turn our minds towards the Lord, drawing us into meditation. So these are a thousand ways of meditating on the Lord. This kind of remembrance and meditation can empower us on our spiritual path and also in all our secular worldly activities. If we have to know God, we have to become like God. With our devilish qualities and impure mind we cannot know what God is. So, when we mediate on His virtues, we must try to imbibe some of those qualities and virtues.